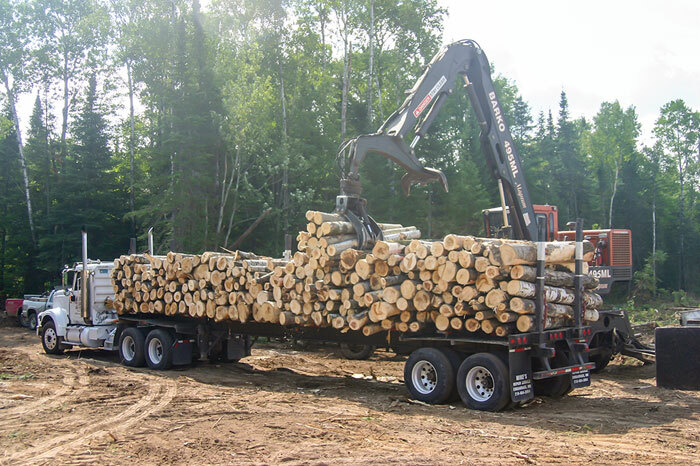 The November/December 2014 issue of Timber Harvesting magazine features Wetumpka, Alabama’s IndusTREE Logging and their multiple forest industry operations and vertical integration advantages. 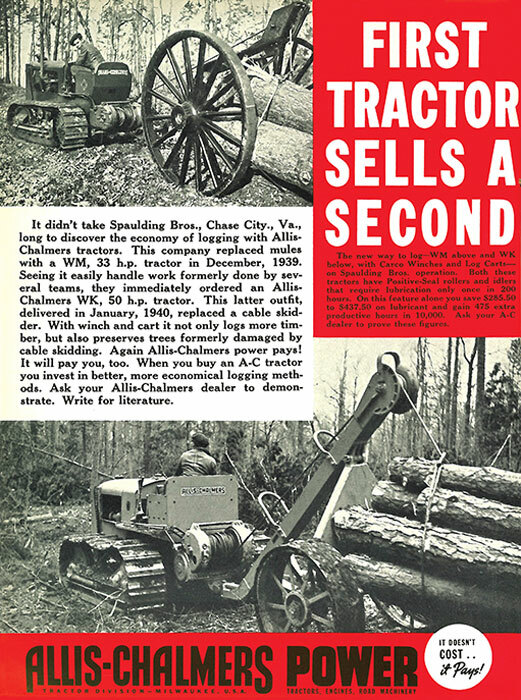 Also featured is Chisholm, Minnesota’s John Rolle Logging, Inc. and its over 30 years of activity in the logging industry, and Osyka, Mississippi’s Robert W. Wall, Inc., and their ever-growing operations. Other articles review recent forestry industry events and the latest industry news, new products and machinery. 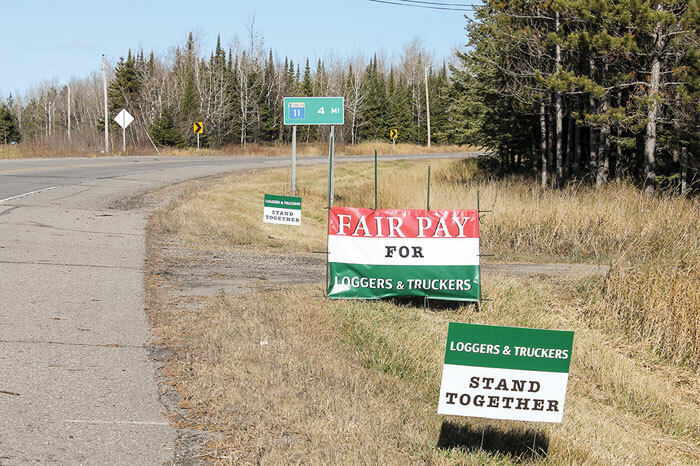 Loggers Speak Loudly With Silent Protest; ALC Celebrates 20th At Annual Meeting; Cool Planet Receives USDA Commitment; U.S. Army Awards Contract To ReEnergy; Global Energy Solutions Tells Of Alabama Plans; Enviva Increases Wood Pellet Capacity; Roseburg Has Weed Plywood Mill Going; Canfor Purchases Southern Lumber Co. 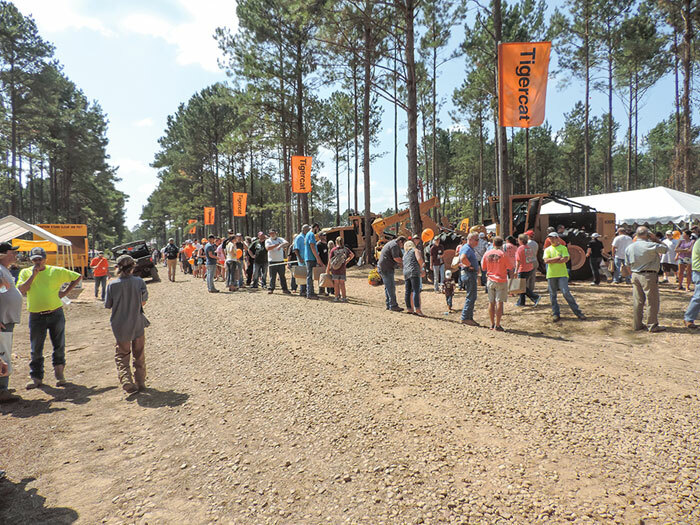 Timber Harvesting magazine Western Editor Dan Shell travels to Wetumpka, Alabama to spend some time with IndusTREE Logging. 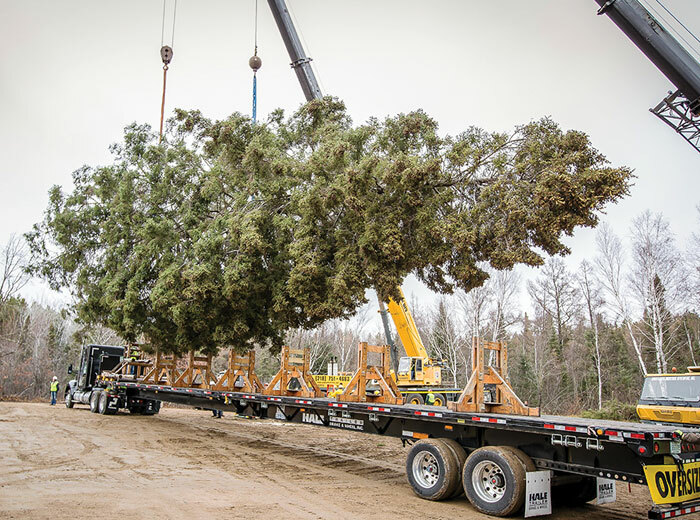 Hauling 75 loads a day—and as part of an organization that routinely produces 200 loads daily—IndusTREE Logging has grown exponentially in the past decade-plus, from a single crew in 2003 to eight crews today. 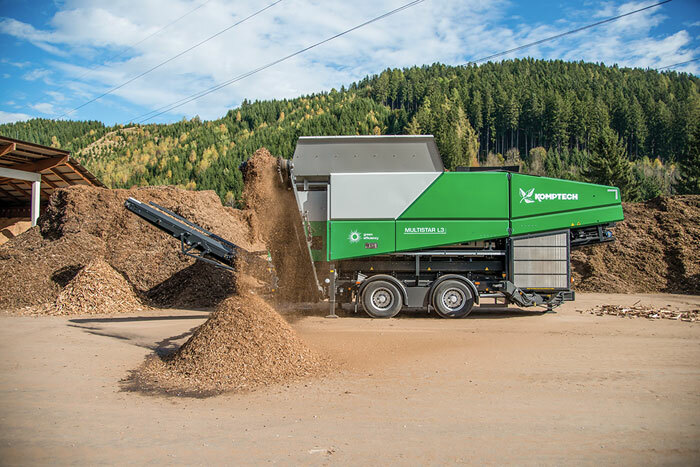 IndusTREE Logging is operated as a separate company, one of several under the IndusTREE umbrella that includes timber procurement, logging, property management and manufacturing divisions and employs 150 overall. The IndusTREE companies are headed by President Larry Jones and Vice President Lee Davis, two west Alabama foresters and Auburn University graduates who have built an impressive and vertically integrated forest products operation that can handle all aspects of the forest industry, from seedling and stump to end product shipping from several timber processing facilities. Timber Harvesting magazine Executive Editor DK Knight highlights recent forest industry shows in Wisconsin, Mississippi, Oregon and Ohio: the Lake States Logging & Heavy Equipment Expo, the Mid-South Forestry Equipment Show, the Pacific Logging Congress’ In Woods Show, and the Ohio Forestry Association’s Paul Bunyan Show. Reflecting an improving economy and steady-to-expanding raw material demand, these late summer and early fall forestry equipment shows across the U.S. racked up strong numbers as renewed confidence in the forest products industry continues to build momentum. 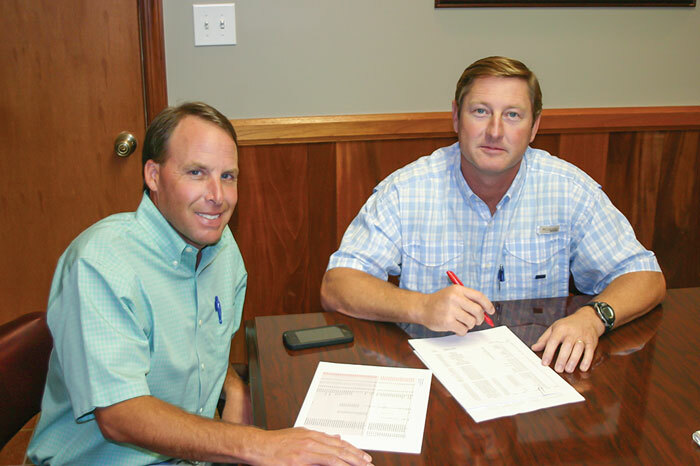 Timber Harvesting magazine Senior Associate Editor David Abbott travels to Osyka, Mississippi to visit Robert W. Wall, Inc. Headquartered in Osyka, Miss., just east of I-55 and barely north of the Louisiana state line, the company is officially cast as Robert W. Wall, Inc. 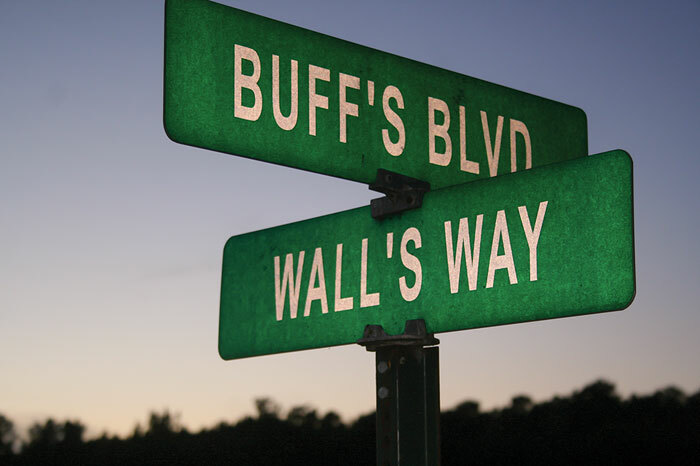 It is better known in the area as Wall Timber, and it does business in a big way. At the core are owners-partners Bob Wall, 56, and Kim, his wife of 33 years. They aren’t just partners on paper; they’re a true team in every way, the heart and the brains of the operation. 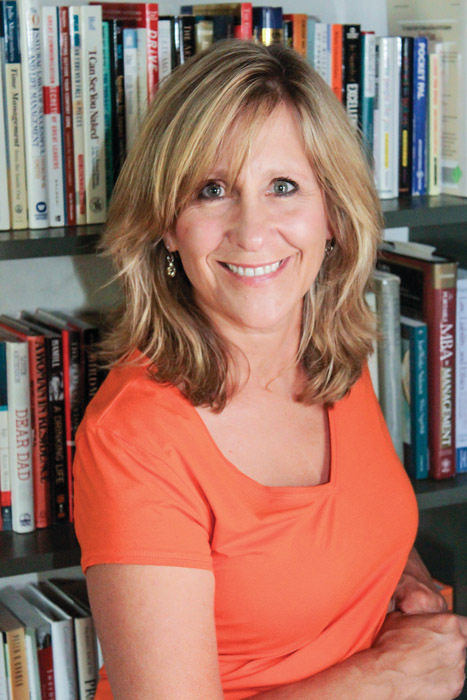 Both are active in day-to-day management and they bring energy and passion that permeates every facet of the impressive enterprise they have built together. They have strived to establish strong business practices into the company culture as part of the daily routine, and by all appearances they have succeeded.